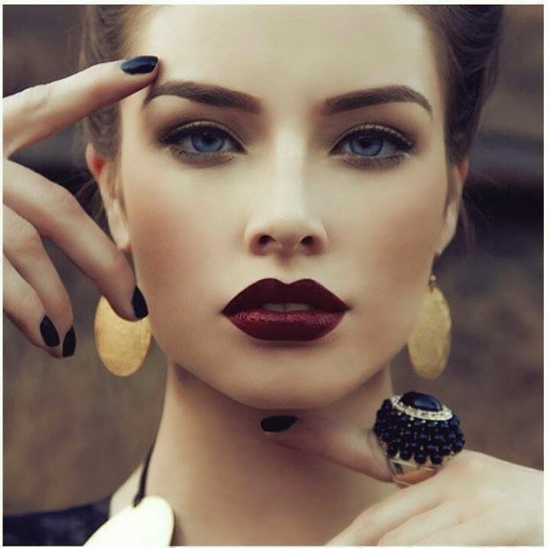 Our world is filled with a glorious array of color, but lately maroon, burgundy, wine, and dark red are making a splash. 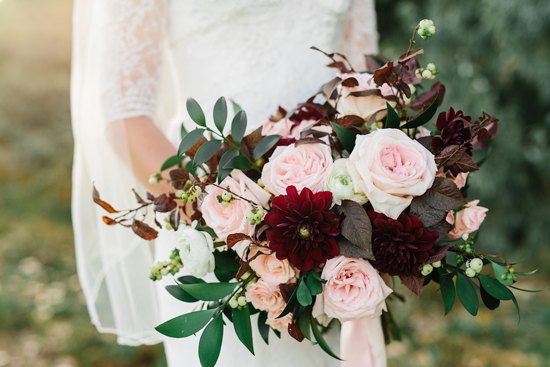 These fantastic deep hues are wonderful for a variety of occasions and add a beautiful richness. My Favorite Things has many fantastic products in a wide variety of colors to inspire you. Let's take a look at some awesome projects that will inspire you to create designs with dark reds, burgundys, and maroons! Barbara chose Chili Powder as one of the colors in this festive design. 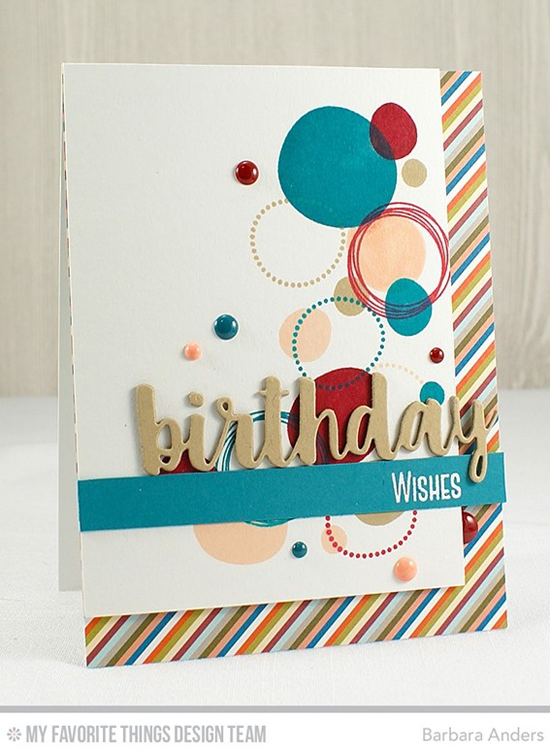 Her color choices match the striped patterned paper from the Free Spirit paper pack. 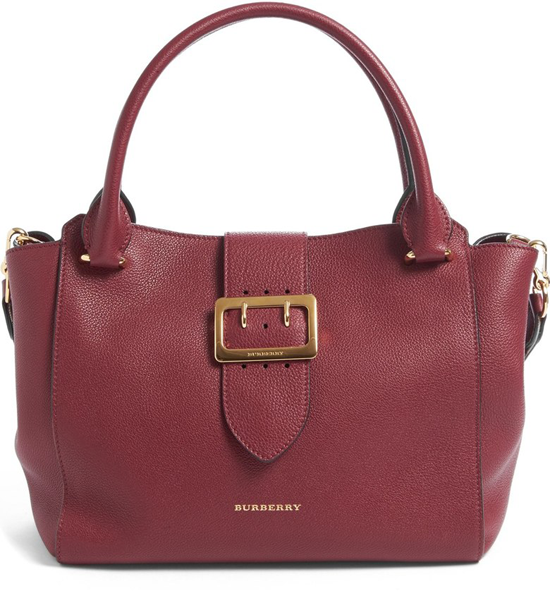 Pair deep red with lavender for an unexpectedly pretty bouquet. 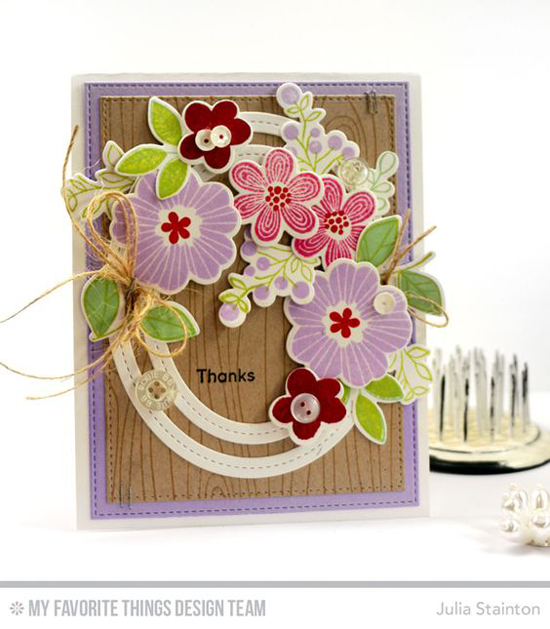 Julia used the Bold Blooms stamp set for this textural and lovely design. Kimberly's cute critter is wearing a maroon sweater to fend off the chill of autumn. The Free Spirit paper pack is filled with wonderful warm colors in a fresh and trendy palette. The deep reds of nature inspired this gorgeous thank you card from Yoonsun. 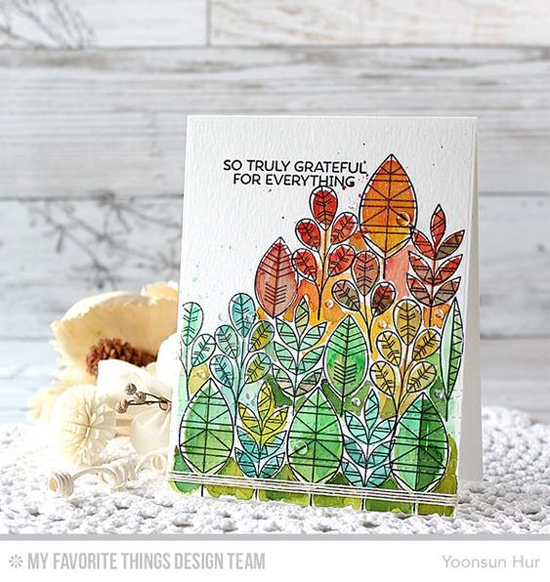 I love how she placed the leaves from the Geometric Greenery stamp set on this lush design. 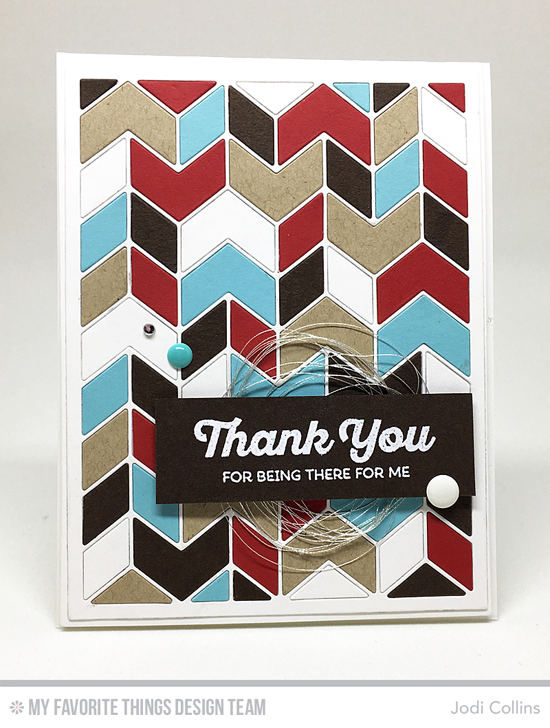 Jodi's vibrant design pops in deep red paired with tan, brown, and light blue featuring the Split Chevron Cover-Up Die-namics. I love the stark contrast of the white on brown sentiment to juxtapose the warmth with cool white. 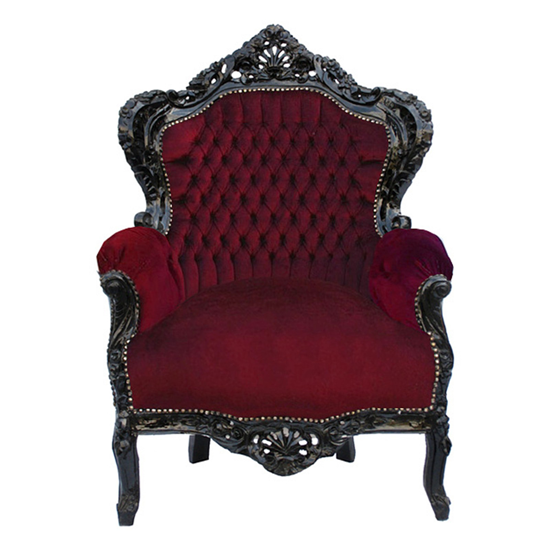 Before you go, take a look at a few of the maroon, dark red, and wine colored things you can buy at the My Favorite Things online store! Simply click on the photo to be taken directly to the product. If the product is currently out of stock, you can sign up for an email notification once it's back in stock! Here's to a creative (and colorful!) weekend! This entire post is super inspiring! I agree, thanks for the inspiration and fab array of projects! Love all the cards! Especially Jodi's retro style color combo with the chevron.